CU Lending is different from a typical bank or lender in that it is directly partnered with the members' trusted credit union. That connection is what sets us apart. In today’s incredibly regulated mortgage lending world, CU Lending provides credit unions the ability to control the mortgage loan process and stay in compliance. Not a member of a Credit Union? Take a look at the various loan programs we have. We are available to help you select the best loan for your specific situation. Looking for a CU Lending Approved realtor in your area? 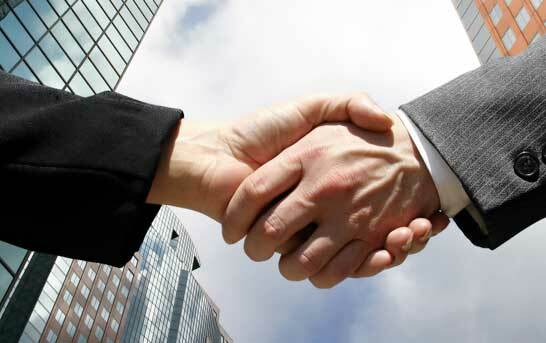 We've developed a business partnership with Century 21 Realty Alliance. For Members: Buying a home is one of the biggest purchases most of us make. House hunting can be exciting and disappointing at the same time. Some people find the perfect home in three days, for others, it can take months. We’ve seen it all, we understand how you feel. Once you finally find the perfect home, let us help you quickly find the perfect mortgage. A review of our Loan Programs appear on this website. Call or e-mail us and we’ll develop a personalized quote. For Credit Unions: The benefits of partnering with CU Lending are simple: The credit union stays in compliance with mortgage industry standards. In addition the credit union receives fee income and the ability to offer it’s members great rates. In addition, we have a strategic review process of each members credit report and position. This allows us to offer your products to members that may be using other banking services. This ensures that each member has exposure to everything you offer as their Credit Union. Equal Housing Opportunity Lender. Not a commitment to lend. Rates and programs are subject to change. Licensed by the Department of Corporations under the California Residential Mortgage Lending Act. Brentwood, CA NMLS #385320 | Concord NMLS #930622.